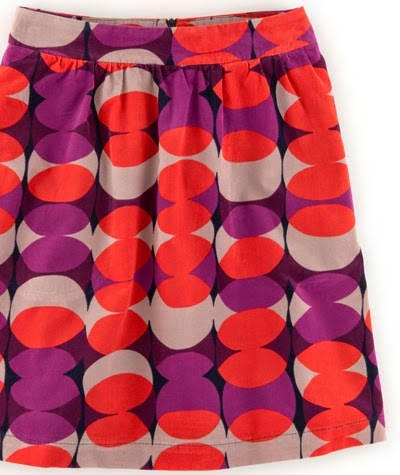 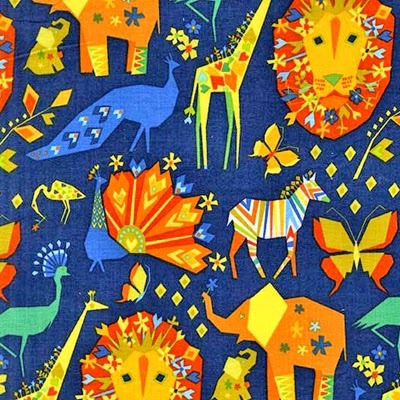 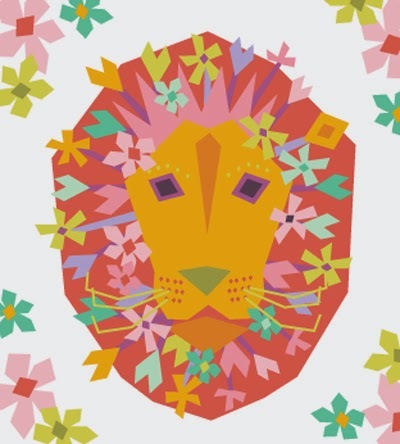 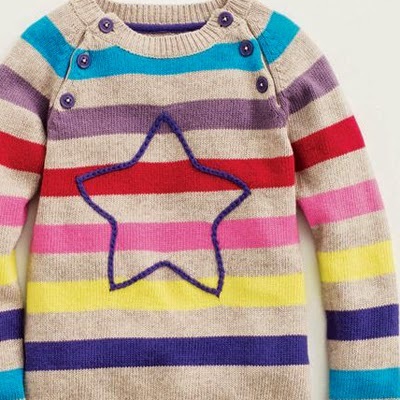 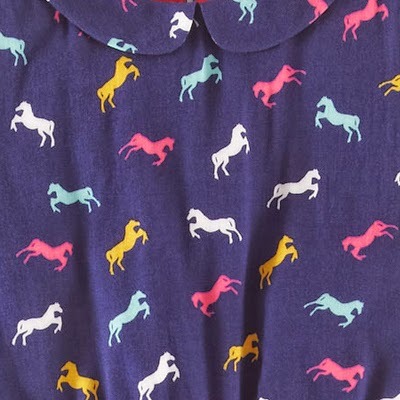 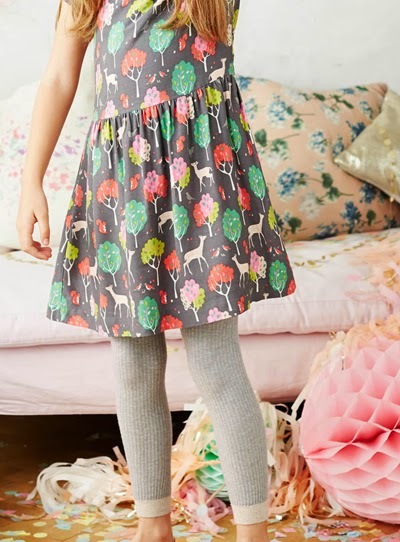 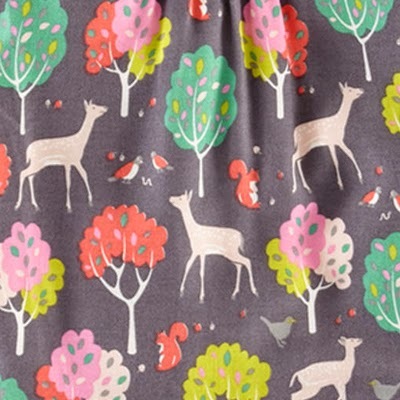 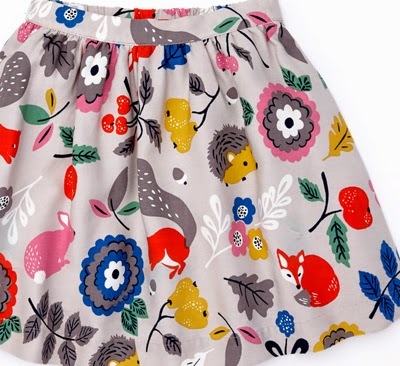 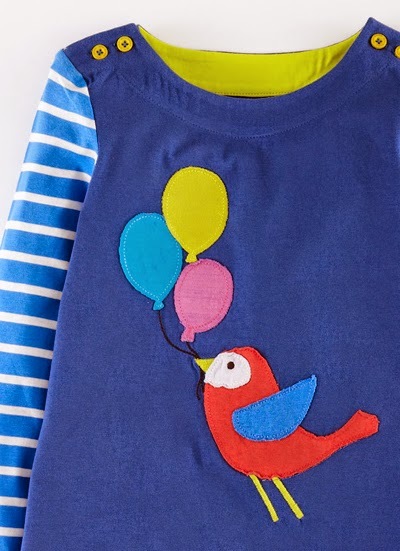 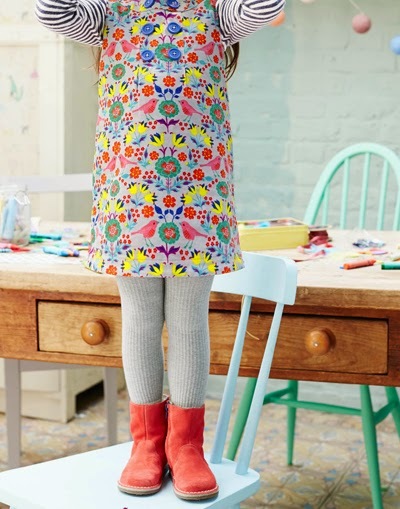 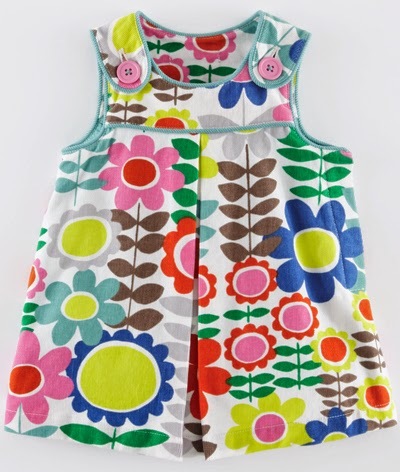 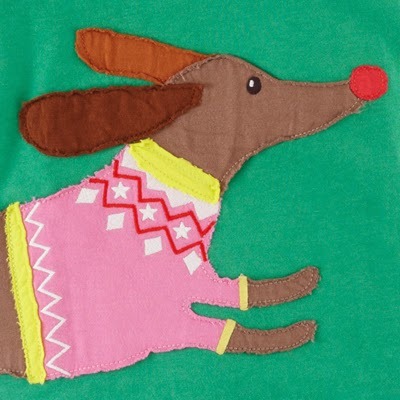 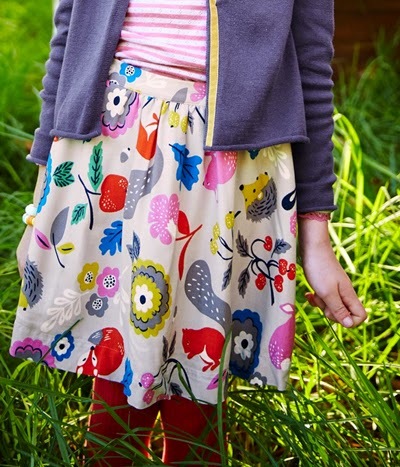 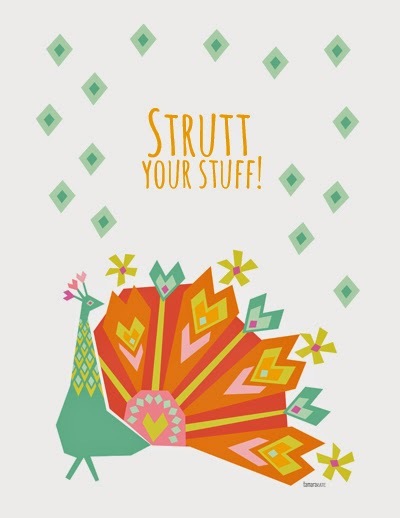 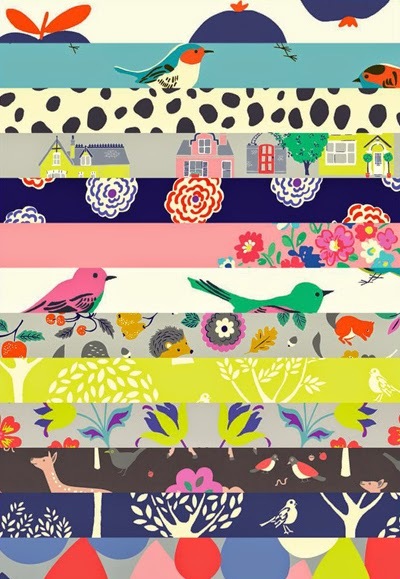 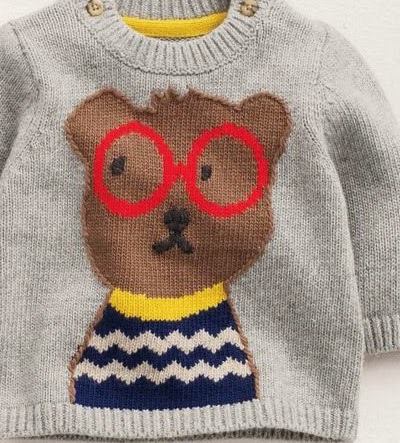 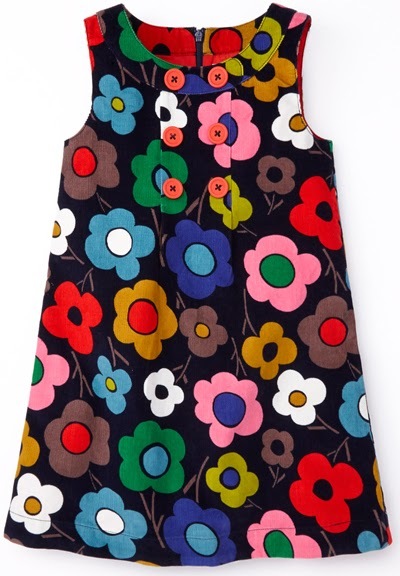 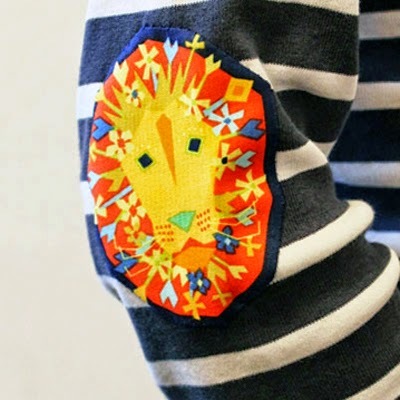 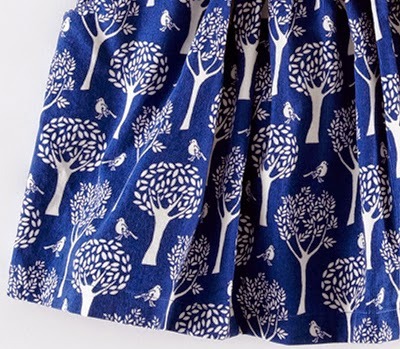 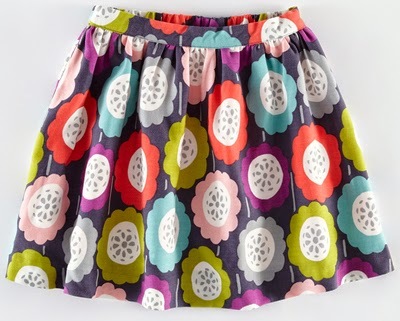 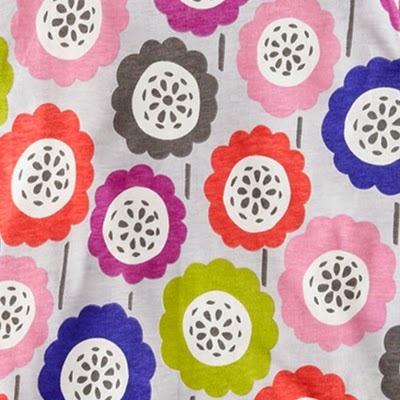 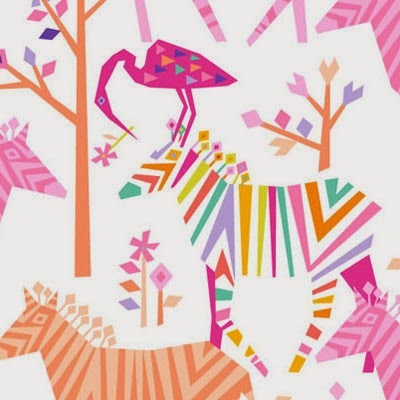 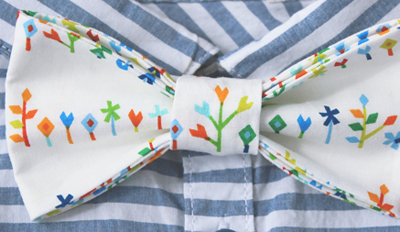 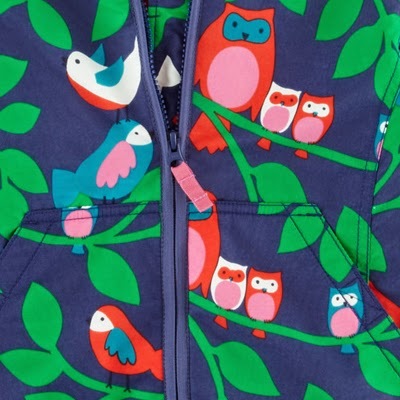 Their have been some fabulous new print arrivals at Mini Boden this Autumn. 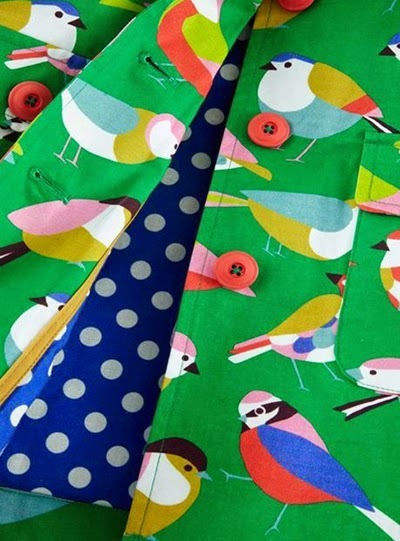 I love this colourful woodland scene (above & below) but there are so many colourful flower and bird prints this season I couldn't stop posting all the lovely images. 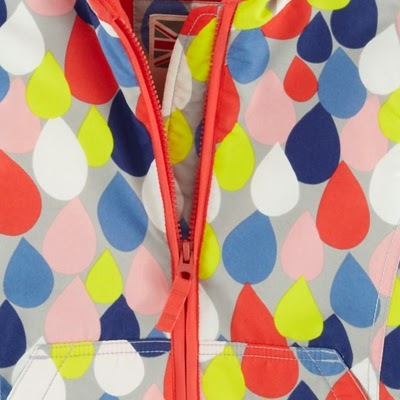 Scroll down to see what is obviously going to be a bright Autumn Winter for Boden and go online to see full details here. 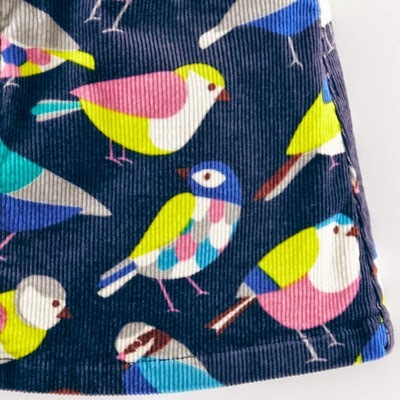 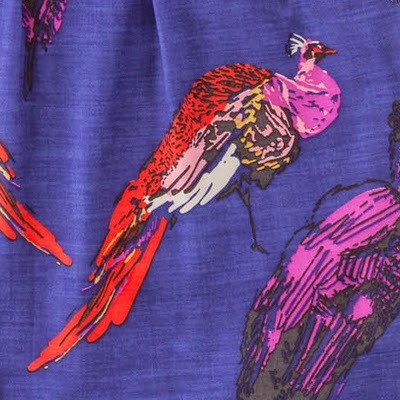 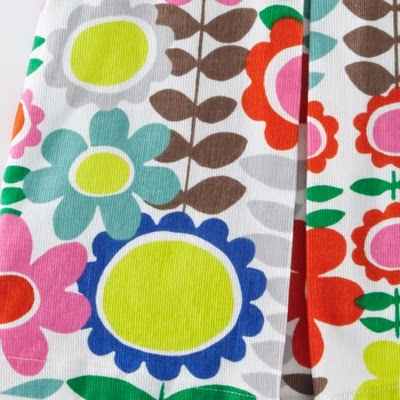 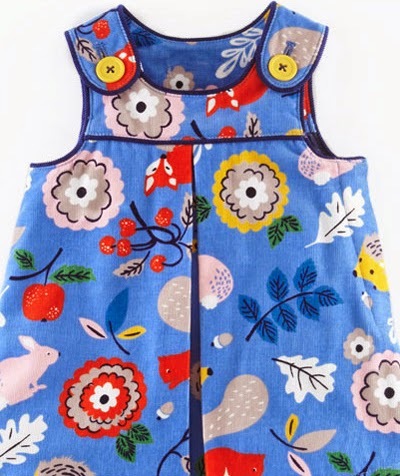 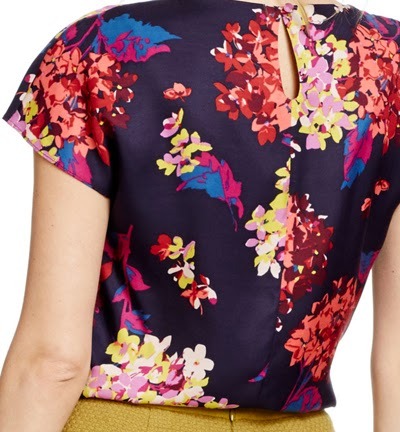 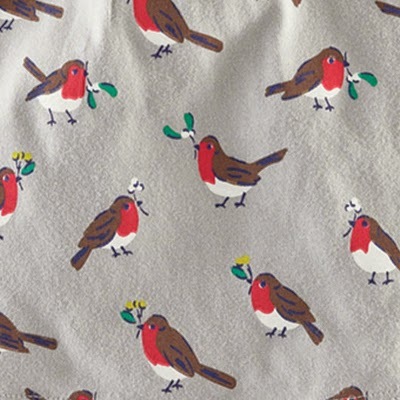 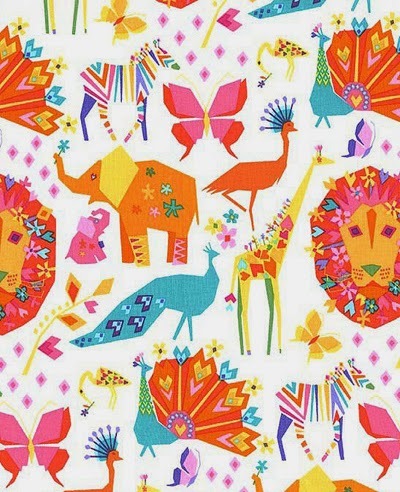 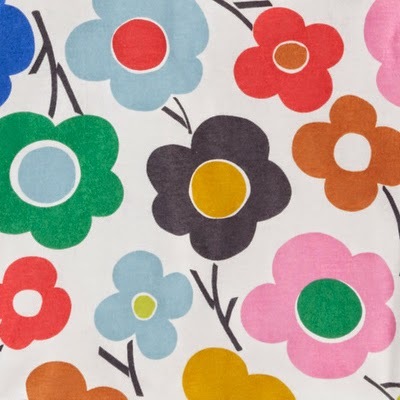 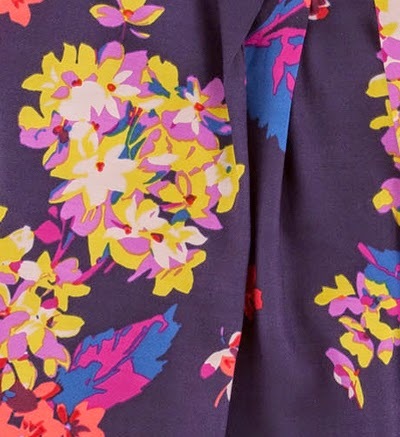 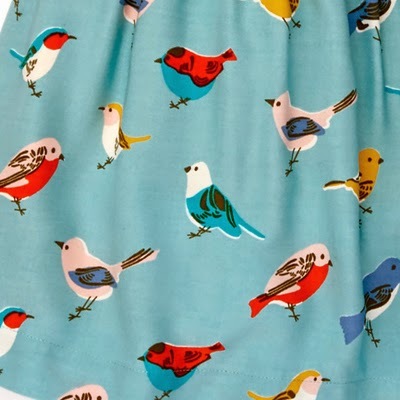 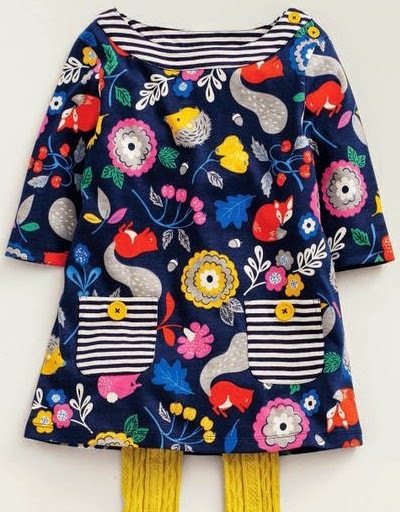 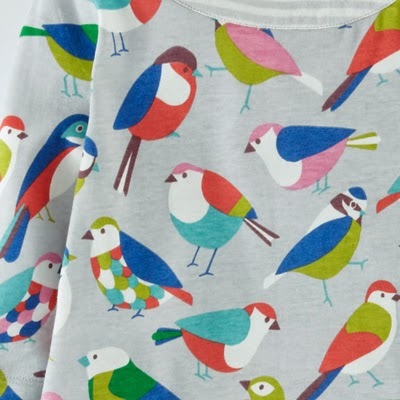 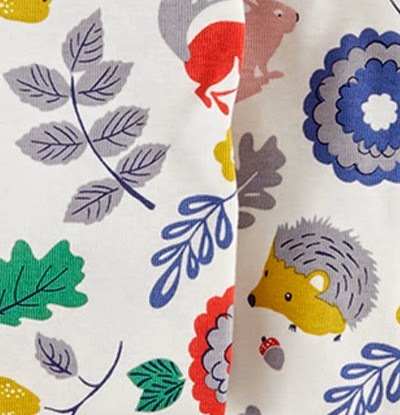 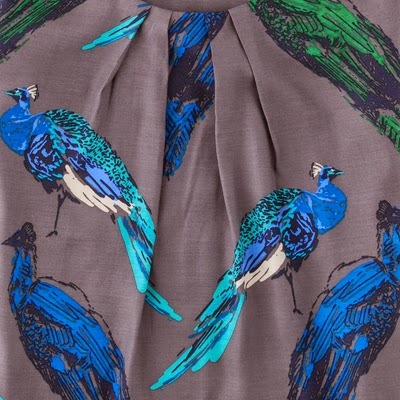 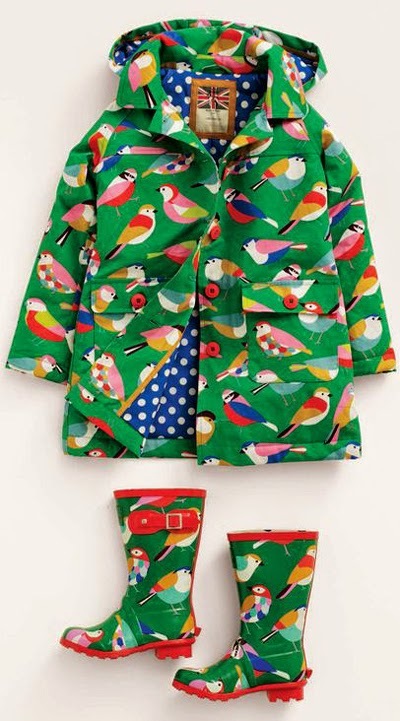 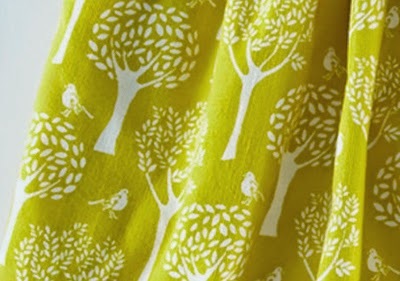 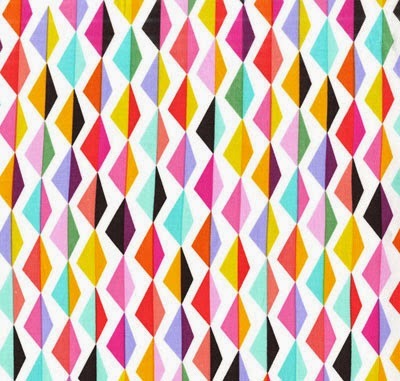 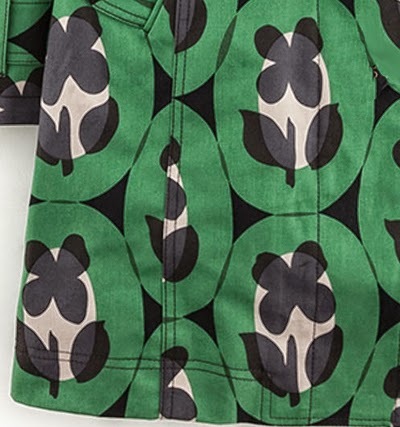 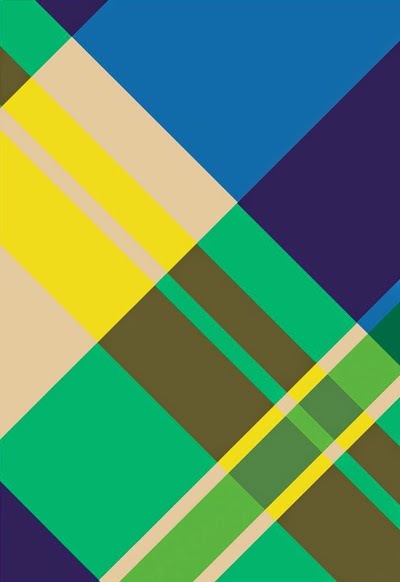 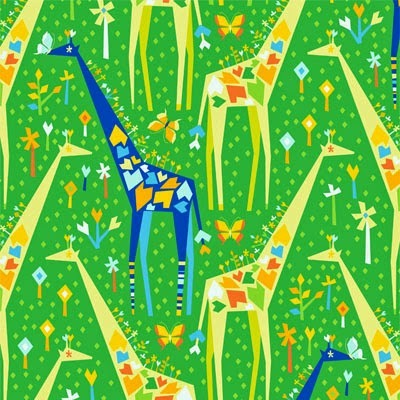 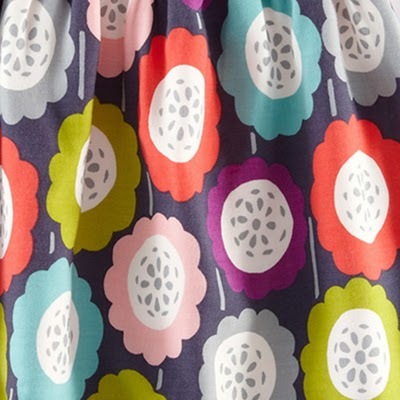 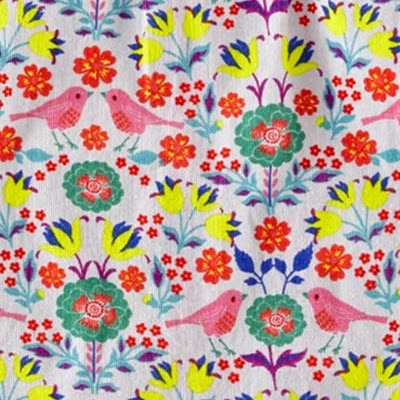 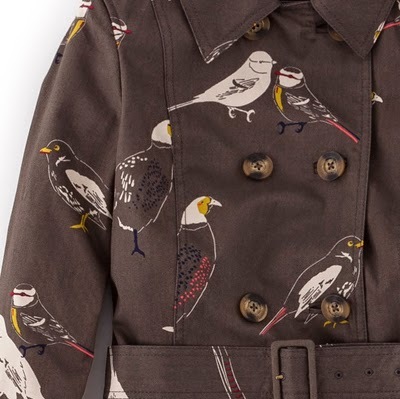 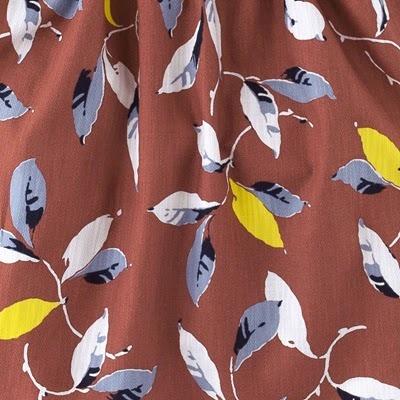 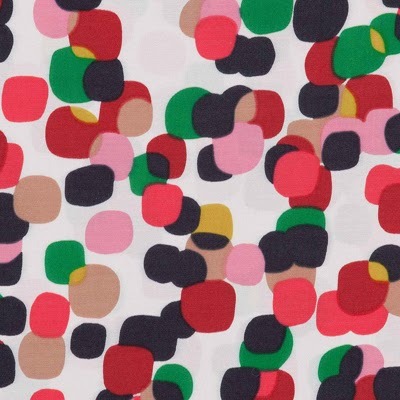 Its not just the little ones who get to wear colourful patterns at Boden - there are some interesting prints for the new season in womenswear as well. 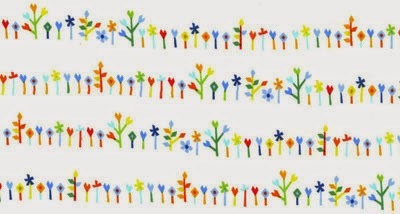 Here are a few that stood out to me. 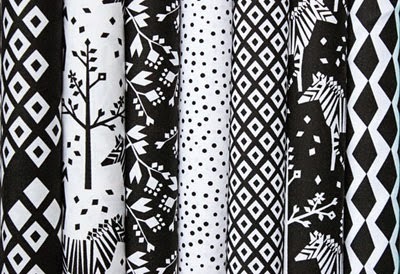 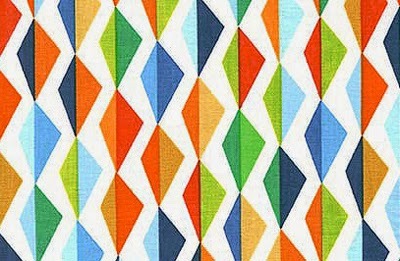 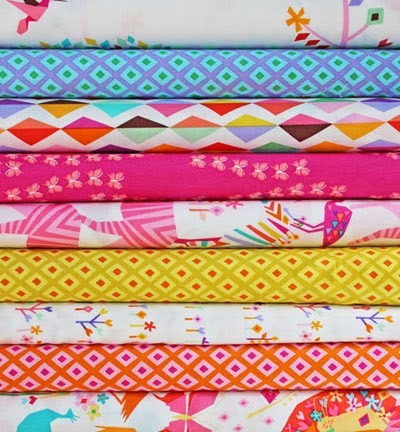 Tamara Kate's latest fabric collection for Michael Miller has just starting shipping to stores. 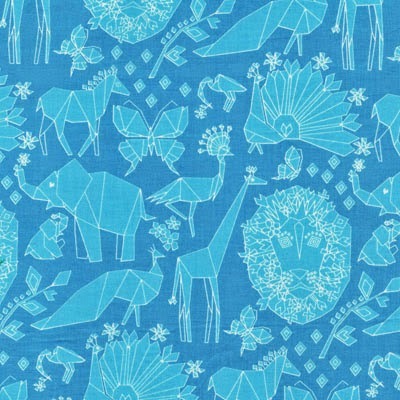 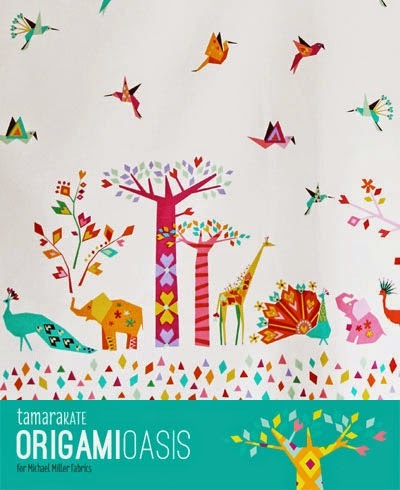 Called 'Origami Oasis' the range was Inspired by an afternoon Tamara spent with her daughter making a menagerie of origami creatures. 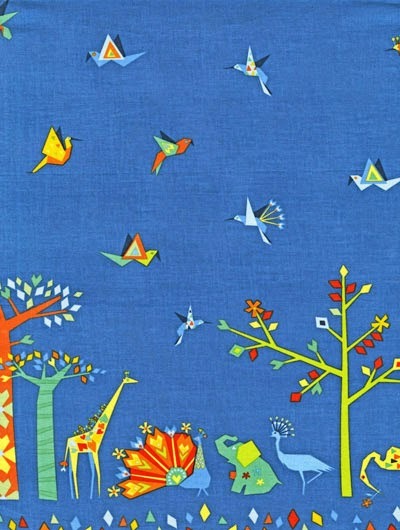 She wanted to create "a world of wonders where diamonds decorate fantastical birds, flowers form animals' manes and where it's ok to be a little wild". 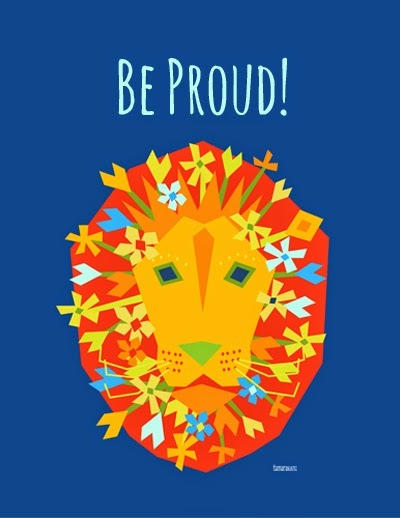 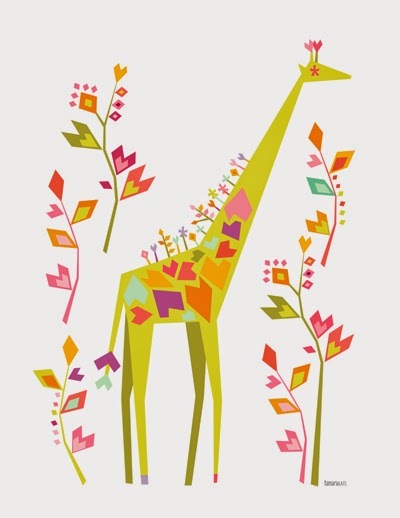 Tamara's idea was to create an oasis where where individuality is a special and a beautiful thing that has its rewards, thus boosting children's self esteem with names like 'Stand Tall' and 'Pride'. 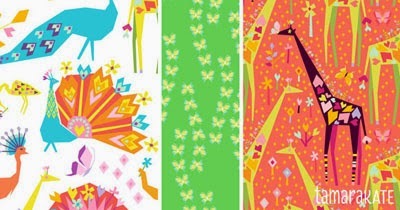 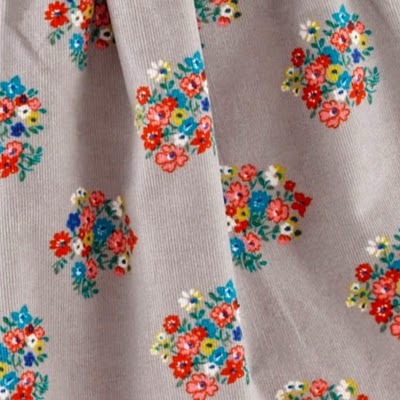 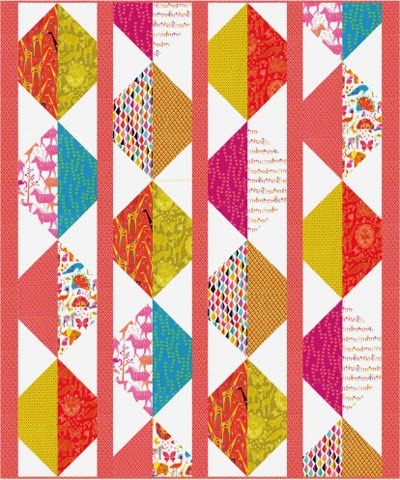 The designs are available in three colour stores - Flower Field, Grassland, and Starry Sky. 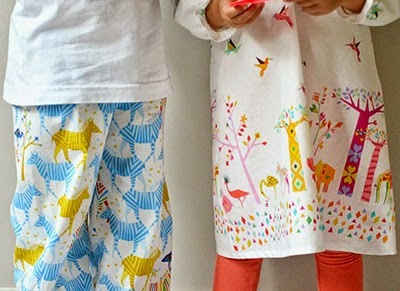 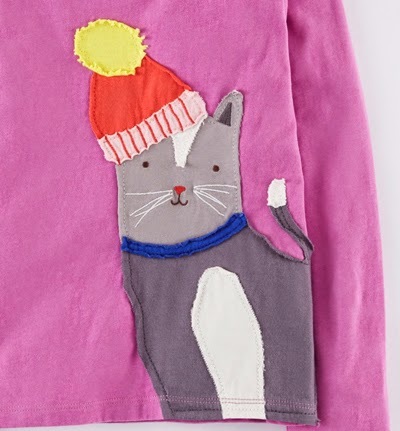 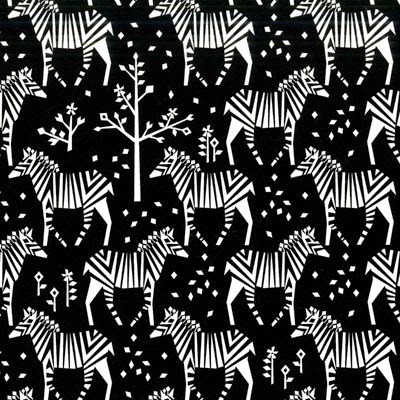 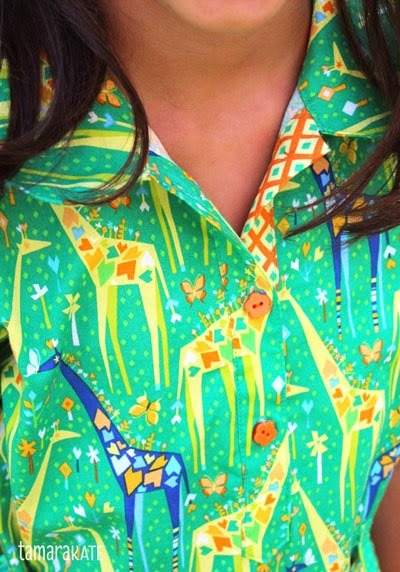 You can find the fabrics online ar Michael Miller, or see makes like cute pyjamas, and here the full story on the Tamara Kate blog. 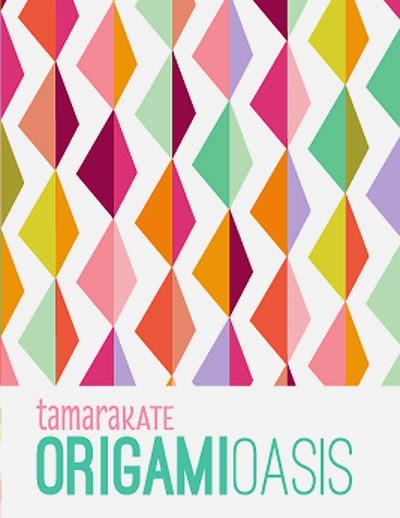 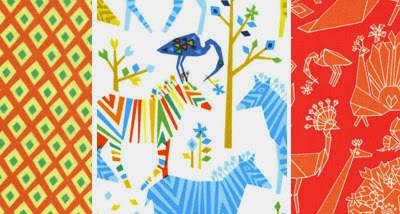 Images from Origami Oasis have also been licensed for wall posters by CC Art. 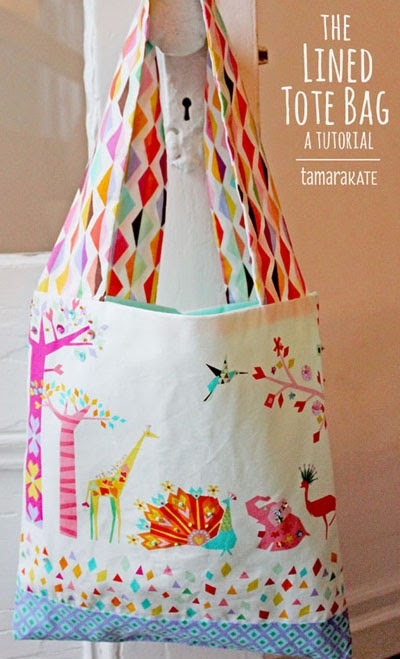 Here are a few examples of Tamara's designs below..